Kroger shoppers – Kroger will donate a portion of your total purchase amount to Little Sisters of the Poor every time you shop! Simply click here and select Little Sisters of the Poor as your charity of choice. 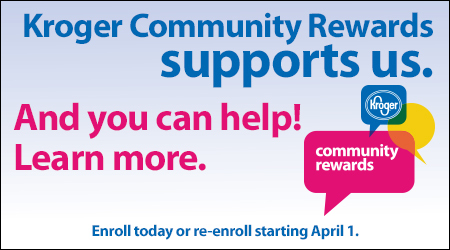 So that we may continue to receive cash from your Kroger purchases, you must re-enroll by May 1. If you are not enrolled, now is a good time to sign up!Click here for more information.